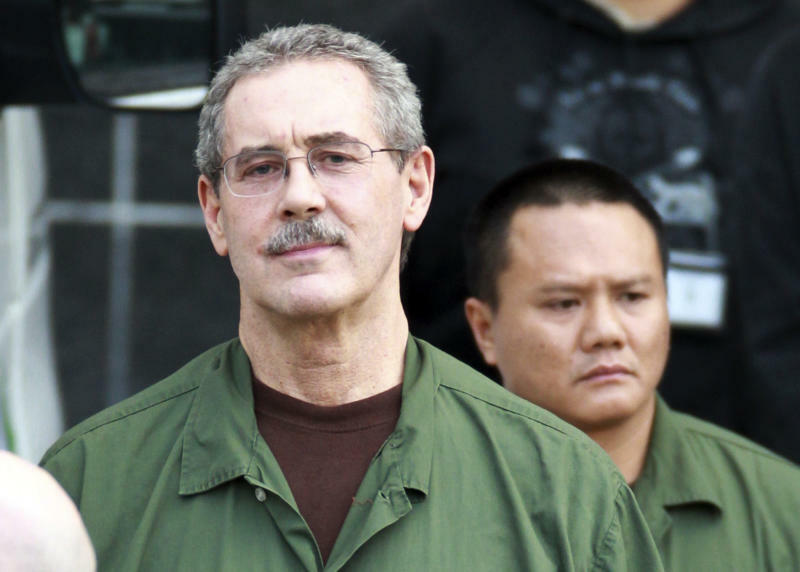 HOUSTON (AP) — Former jet-setting Texas tycoon R. Allen Stanford had plenty of things to say Thursday before a federal judge sentenced him to 110 years in prison for bilking investors out of more than $7 billion over two decades. Houston retiree Sandra Dorrell, who lost over $1 million in the fraud, said Stanford's statement to the court shows the financier cares only about himself and will never admit any wrongdoing. "It would have been really nice if he had turned around and said, 'I am sorry,' to the victims," said Dorrell, 59, adding that the sentence handed down by U.S. District Judge David Hittner was "very well-deserved." 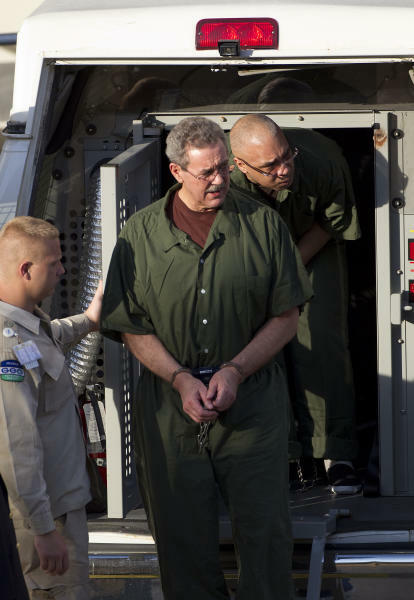 Prosecutors had asked that Stanford be sentenced to 230 years in prison, the maximum sentence possible. Stanford's attorneys had asked for a maximum of 41 months, a sentence he could have completed within about five months because he has been jailed since his arrest in June 2009. Stanford's convictions on conspiracy, wire and mail fraud charges followed a seven-week trial. During Thursday's hearing, Stanford remained defiant, insisting his business empire was legitimate and he "worked tirelessly and honestly." "I did not run a Ponzi scheme. I didn't defraud anybody," Stanford said. Angela Shaw, a Dallas-area woman who founded the Stanford Victims Coalition after three generations of her family lost $4.5 million in the fraud, said the financier's "heinous crime" has taken a "staggering toll on victims around the world." At the end of his statement, Jaime Escalona, a Venezuelan who lost $1.5 million and founded the Coalition of Latin American Stanford Victims, turned to face Stanford and said, "You deserve what's coming to you. You are a dirty rotten scoundrel." Defense attorneys portrayed Stanford as a visionary entrepreneur who made money for investors and conducted legitimate business deals. They accused the prosecution's star witness — James M. Davis, the former chief financial officer for Stanford's various companies — of being behind the fraud and tried to discredit him by calling him a liar and tax cheat. Prosecutors had wanted Stanford to get a longer prison sentence than the 150-year term Bernard Madoff received for orchestrating the largest pyramid scheme in history. Madoff's name was often mentioned during Thursday's sentencing, with Stellmach insisting Stanford's crimes were worse because he kept most of the fraudulent proceeds for himself, bribed regulators and targeted middle-class investors. Defense attorney Ali Fazel said that unlike Madoff, Stanford had legitimate businesses. 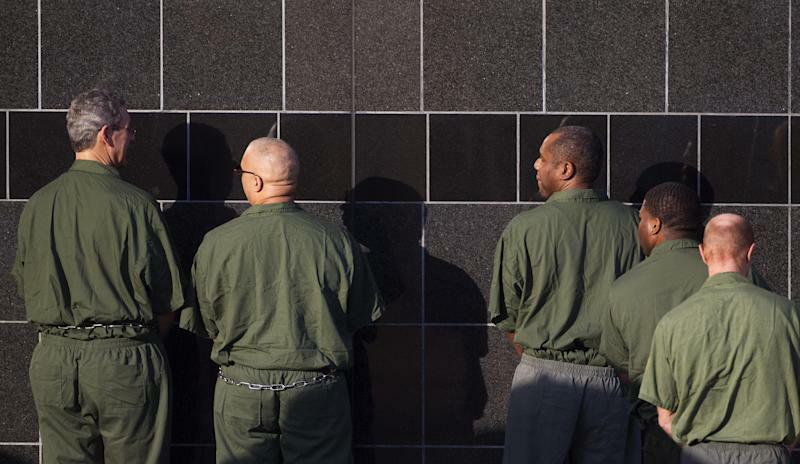 "It's a harsh punishment. It's tough on him," Fazel said. "He feels like he didn't do anything." Anthony Sabino, a law professor at St. John's University in New York City, said Hittner sent a powerful message with Stanford's sentence. "Clearly, the judge was moved by the scope of Stanford's crimes and the number of people he harmed and how much harm he did," he said.